The Friends of Robbins Library presents PRISON PUPS, a video documentary about prison inmates who raise and train puppies for the handicapped and hearing impaired in the loneliness of incarceration. The documentary follows four inmates, Billy, Chris, Terrell, and Paul, as it explores the impact of a dog training program in a prison environment. Through the stories of these men, we understand the importance of the human-canine bond in this unique and isolated environment of confined men. The inmates gain self-knowledge, confidence, and the lessons of unconditional love. Joining us will be the filmmaker Alice Bouvier, who will be available for questions at the conclusion of the movie. 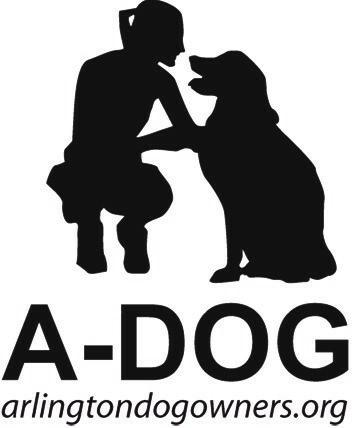 Our special co-sponsor for this event is A-DOG, a nonprofit community organization celebrating the canine-human bond. Since 2008, A-DOG has represented the rights and interests of responsible dog owners in Arlington, MA. This event will take place in the Community Room at the Robbins Library on Saturday, February 16th at 3pm and is free and open to the public.